Johan Cruijff Arena, previously known as the Amsterdam ArenA, is a multi-purpose stadium, mainly used for football/soccer, and sporting a closable roof. 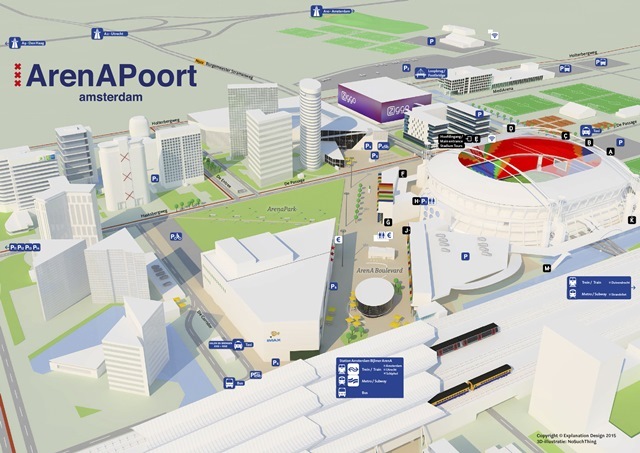 The main tenant is AFC Ajax, however Johan Cruijff Arena (JCA) also hosts the Dutch National team, concerts by international superstars, EDM Dance events, Esports, Drone Racing, and more. The venue also boasts a large congress centre (the main building of which is 6,000m2), and stadium tours, which attract more than 100,000 visitors yearly. Opened in 1996, Amsterdam ArenA completed the first major renovation and expansion of their VIP hospitality rooms back in 2012 (raising the size to 6,000m2). There is a HD Wi-Fi network and a 4G network in stadium. In the normal football/soccer mode, the venue offers capacity for 54,000 and in concert mode, the available capacity is from 15,000 to 68,000 visitors. Looking towards the UEFA EURO 2020 tournament, JCA is currently undergoing a major expansion project, which will include the modernising of the concourses, and triple the current m2. The venue is focused on investing in quality over of quantity (as you can see from the pictures). The venue also initiated its own ‘Innovation Center’ together with a number of large corporate partners, including Microsoft, Huawei, City of Amsterdam and KPMG. 1997 CL Final, 2000 European Championship, all of AFC Ajax home matches, Dutch National Team matches, Amsterdam Admirals American Football, U2, Rolling Stones, One Direction, AC/DC, Beyonce, Rihanna, Armin van Buuren, Tina Turner, Michael Jackson, Luciano Pavarotti, etc. Project ArenA 2020 consists of three phases. Phase 1 concerns the east side of the stadium. For this, Ballast Nedam will also provide the detail engineering. Phase 1 will be followed by phase 2 (south side) and phase 3 (north side). Once these 3 phases have been completed, together with the already renovated main building, the ArenA will have undergone a 3600 renovation. Project 2020 will provide much more space in the concourses behind the stands on the 1st and 2nd tier. 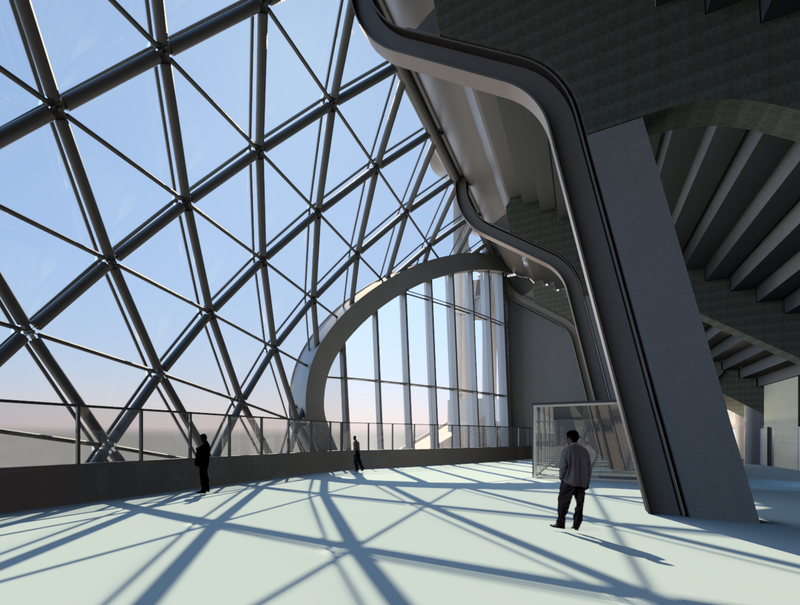 Additional lifts, toilets, catering points and escalators are also provided. This will mean a major improvement in quality and service for the visitors of the stadium. The number of seats in the stadium remains the same. 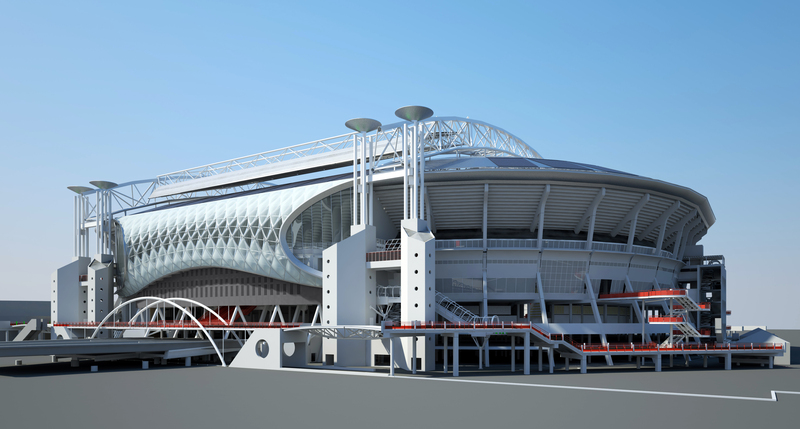 The appearance of the stadium will also change: the shape of the JCA will go from concave to convex. UEFA assigned four matches of the 2020 European Championships to the venue and it is the ArenA’s ambition to provide all sides with a new shell for that occasion. In the period 1993-1996, Ballast Nedam constructed the ArenA in cooperation with BAM. In addition, Ballast Nedam is Founder of the Amsterdam ArenA. A component of this is the founder agreement that was entered into with the Amsterdam ArenA. This agreement will be extended to 2026. In that context, both parties are looking at possible partnering in various international stadium projects.